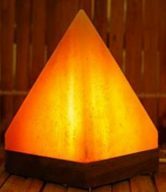 Pink Himalayan Pyramid Salt Lamp USB keep beside your computer to help with concentration. 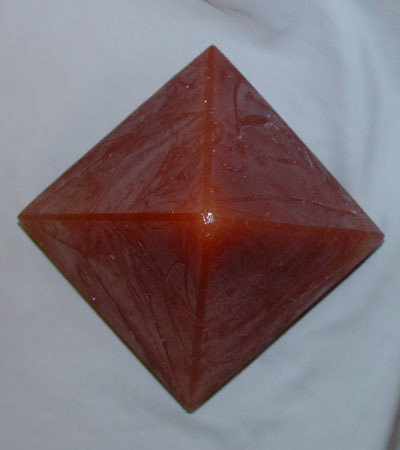 Pink Himalayan Pyramid Salt Lamp USB. 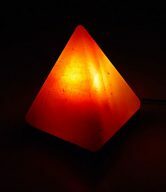 USB Pyramid salt lamp can be used on your computer or phone charge. 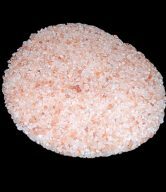 Rock salt lamps discharge negatively changed ions thereby re-establishing the natural state of equilibrium, the soft glowing light emitted from the Himalayan Salt Crystal lamps create and sets the mood for awakening ones sense of imagination thus producing a pleasant atmosphere. 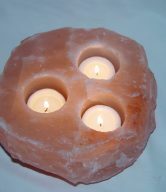 Himalayan Salt lamps can be placed in any room that needs air freshening. 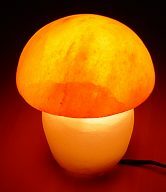 Himalayan Salt Lamps have been highly recommended for placement in smoking areas, baby rooms, kitchen as well as laundry areas to help refresh the rooms. 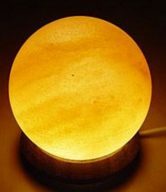 Salt Lamps are extremely beneficial for health as they assist the air to be clear of floating dust and debris. Health conditions such as Asthma, COPD and various allergies can be affected due to air contaminants. 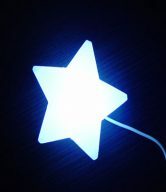 Negative ions have been shown to clear the air quality of dust and debris making. 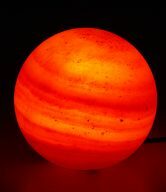 Keep beside your computer to help with concentration. 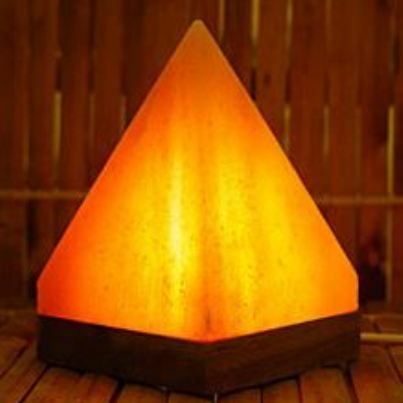 Himalayan Salt Rock Lamp Pyramid Shape Night Light and Lamp Included USB Cable.